How to read topspin/underspin/sidespin balls? Please help me how to receive opponent's services in the best way ! 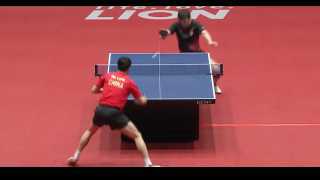 How i can Traning Table tennis service At home? Match losing conclusions and how to improve them. How do I serve a heavy backspin serve with good forward momentum?